My words are like axe don't dare to interferes with your finger. 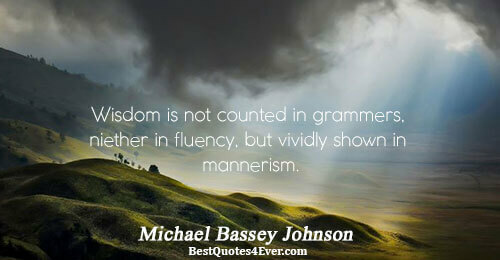 Wisdom is not counted in grammers, niether in fluency, but vividly shown in mannerism. Put love in everything you do and you’ll find joy, happiness and success. Banning the word bossy doesn’t promote anything, especially leadership. In fact, it would actually show that being bossy works. We don’t need to ban the word bossy, we need to get rid of bossiness. The best way to do that? Be a real leader. 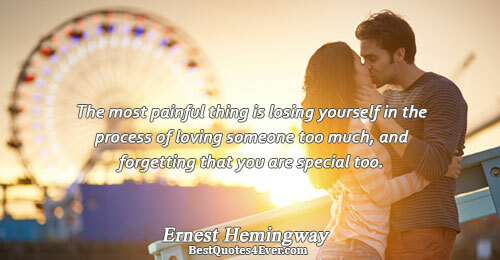 How poetic. 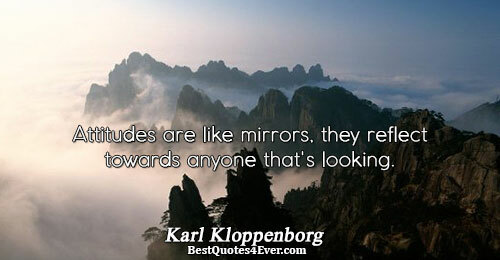 Attitudes are like mirrors, they reflect towards anyone that's looking. Work hard, persevere and help without hesitation to become an Asset instead of Liability. I know that by what I write cannot change the wrong world, but I can change the wrong attitude of the world toward me.